Dips are usually a necessity for game day and in the middle of winter, what’s better than a baked, warm dip? 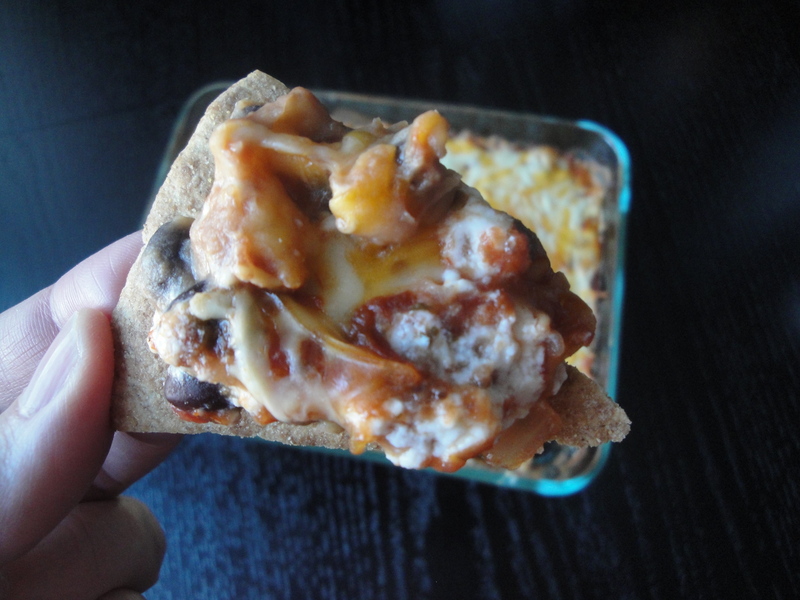 This Layered Bean Dip will appeal to vegetarians and meat eaters alike. 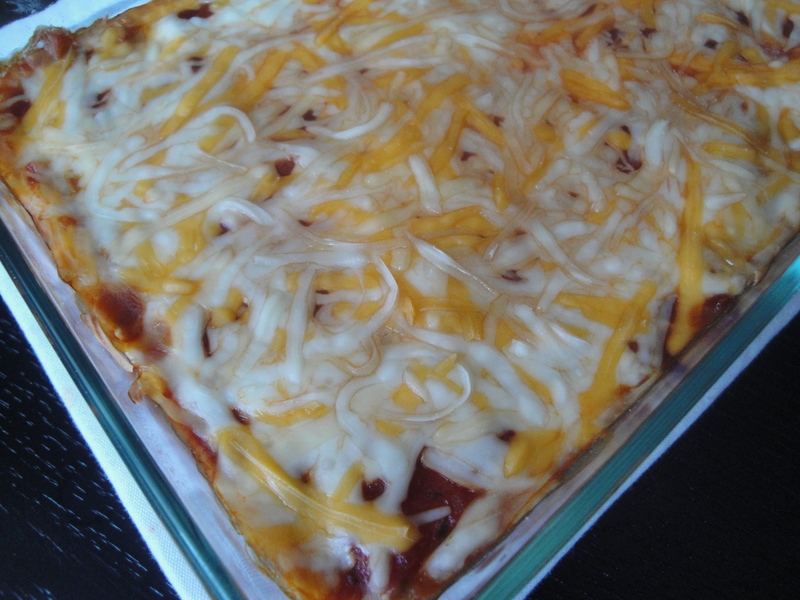 It has layers of refried beans, black beans, sour cream, salsa, and Mexican cheese and baked until bubbly. This recipe calls for reduced-fat cream cheese, sour cream and cheddar cheese but obviously you can use whatever full-fat ingredients you want (I mean, at a party, who cares?!). 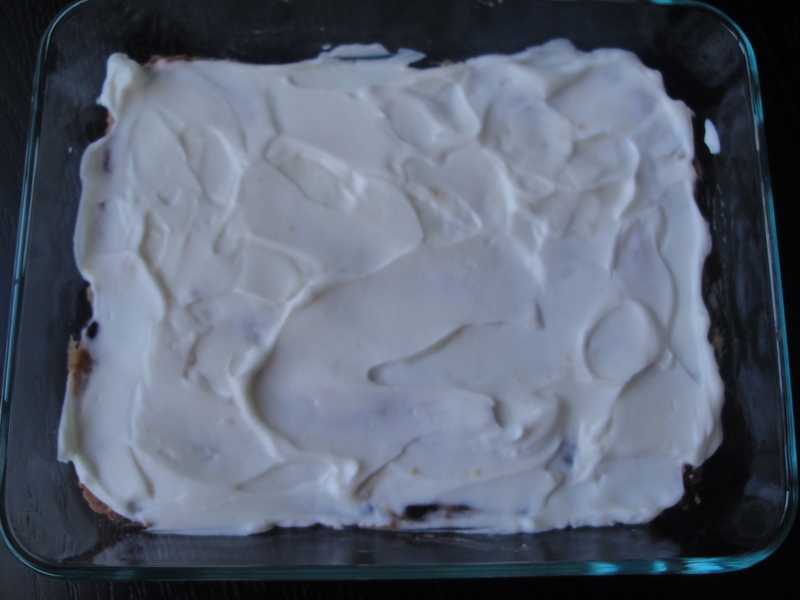 If you are heading to a friend’s house, this is an easy dip to assemble at home and bake later. Serve this with corn chips, tortilla chips, baked chips or pita chips (I made my own pita chips out of leftover whole wheat pitas cut into small wedges and baked for 10 minutes at 375°F). Kids will surely love this too! 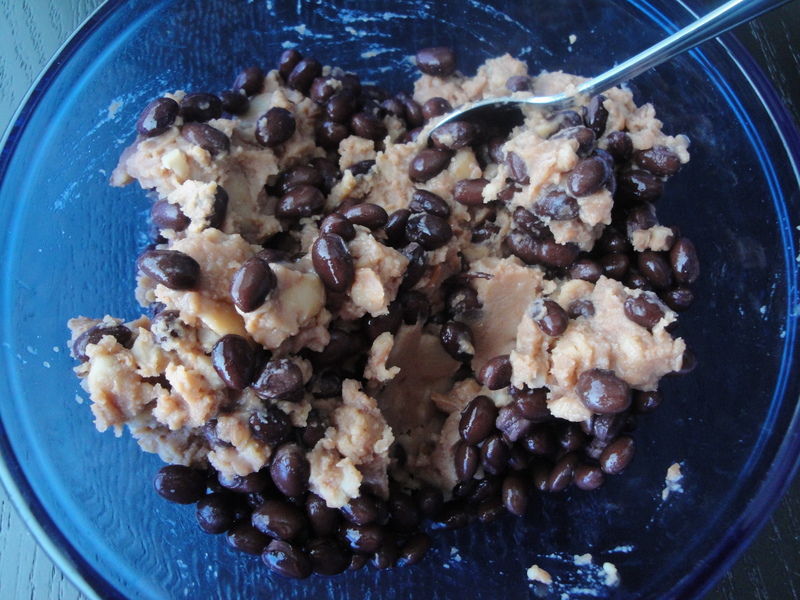 Mix the refried beans and drained black beans in a bowl. 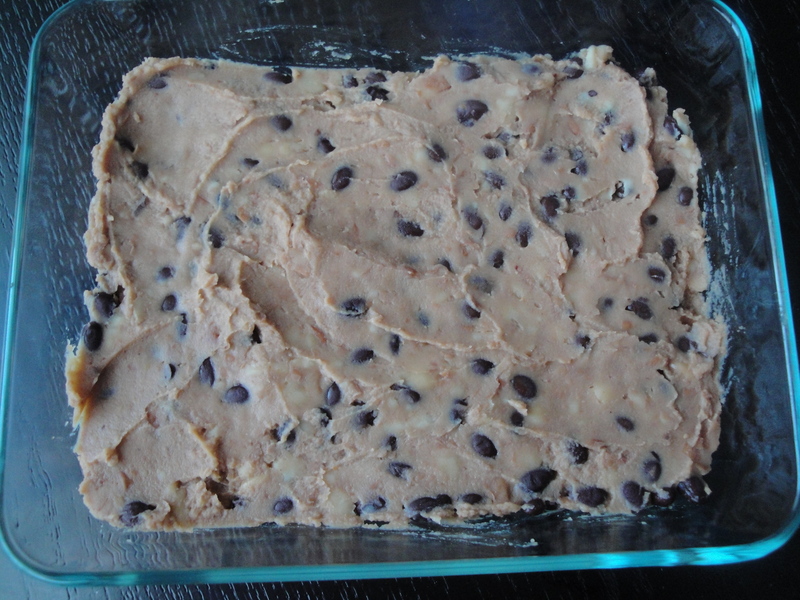 Spread bean mixture at the bottom of an 8×8 or 8x6x2 baking dish. 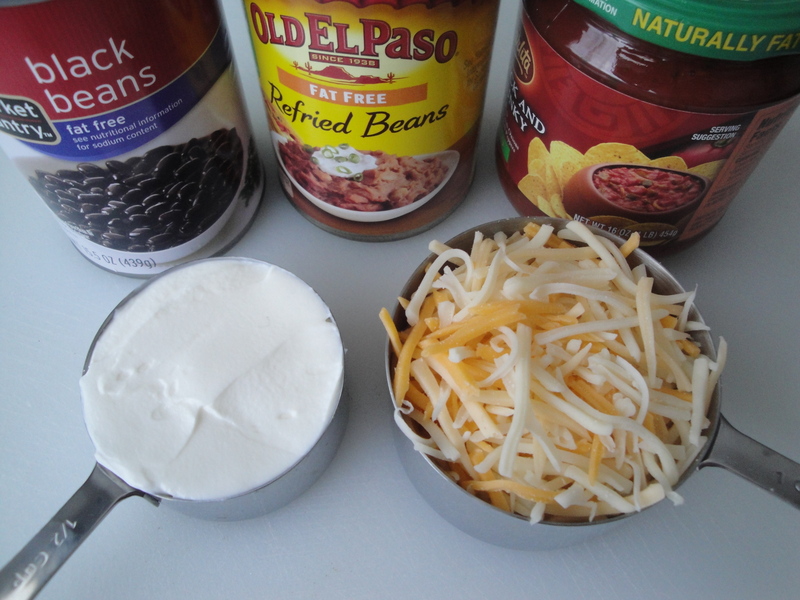 Top bean mixture with sour cream. 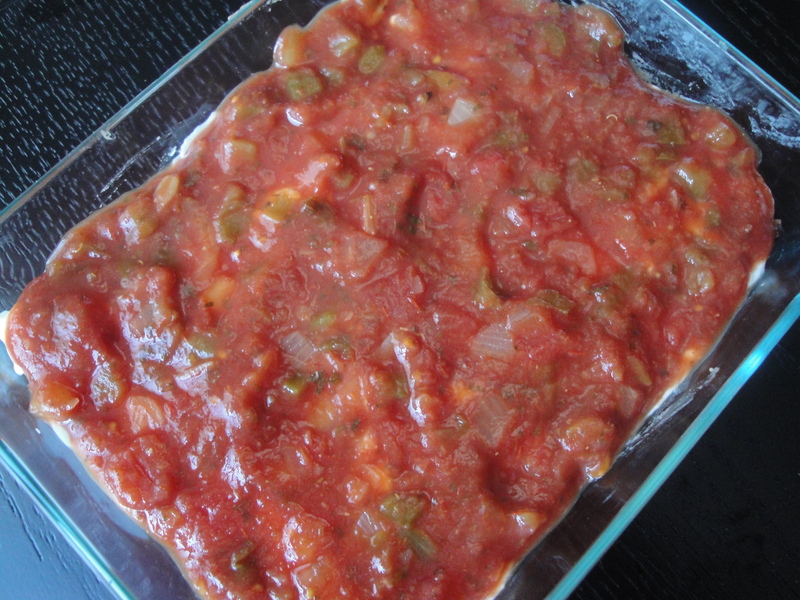 Layer on a cup of your favorite salsa. 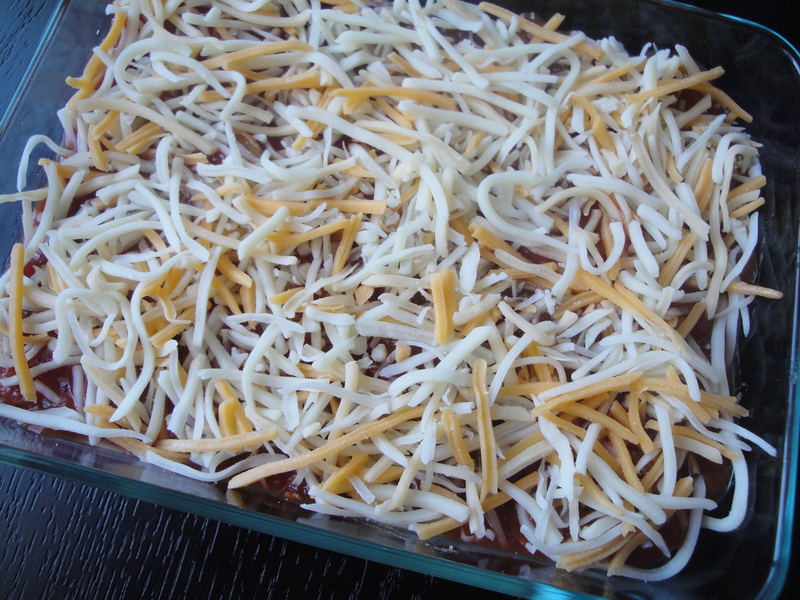 Sprinkle Mexican cheese over the salsa and cover in foil. Bake in a 375°F oven for 20 minutes. Remove the foil and bake for an additional 10 minutes. Serve with your favorite chips. Anything Mexican is my weakness!! !